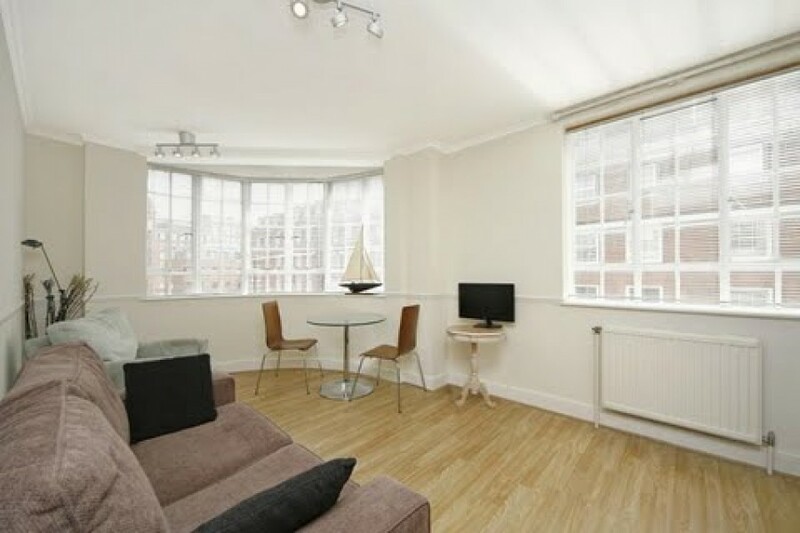 Fantastic two double bedroom apartment. 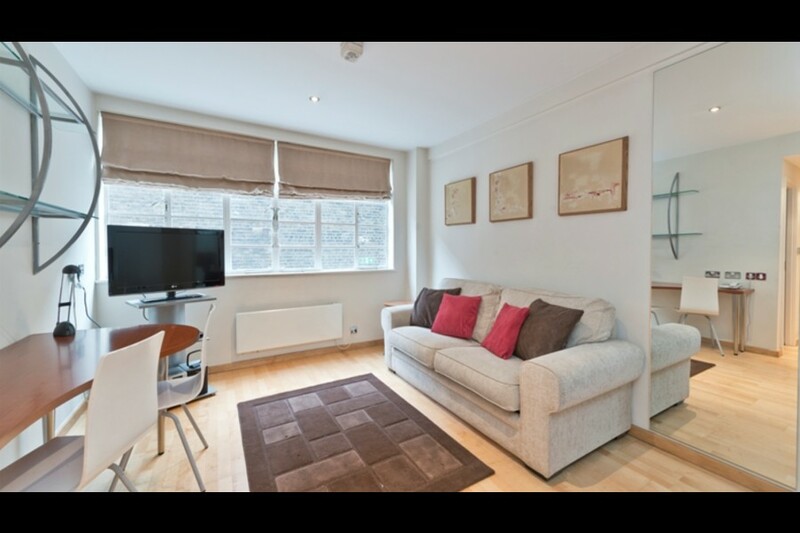 Few minutes walk from South Kensington tube station. 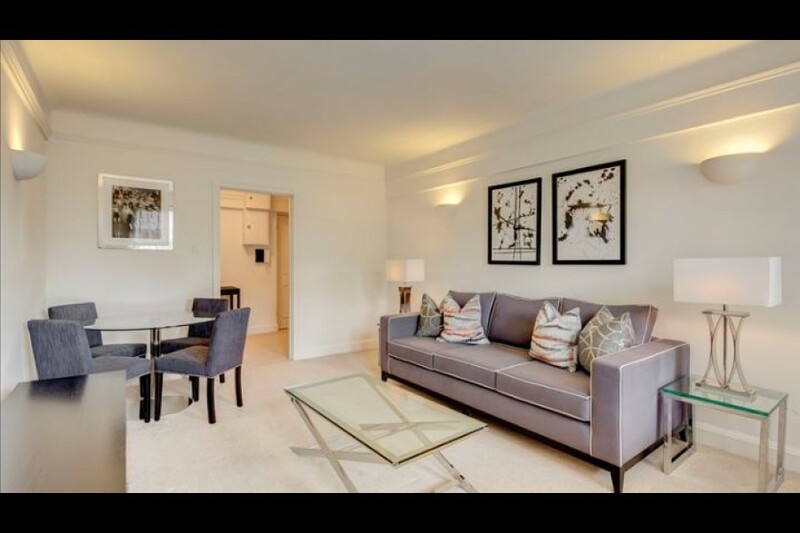 High standard 1 double bedroom service apartment in Knightsbridge. 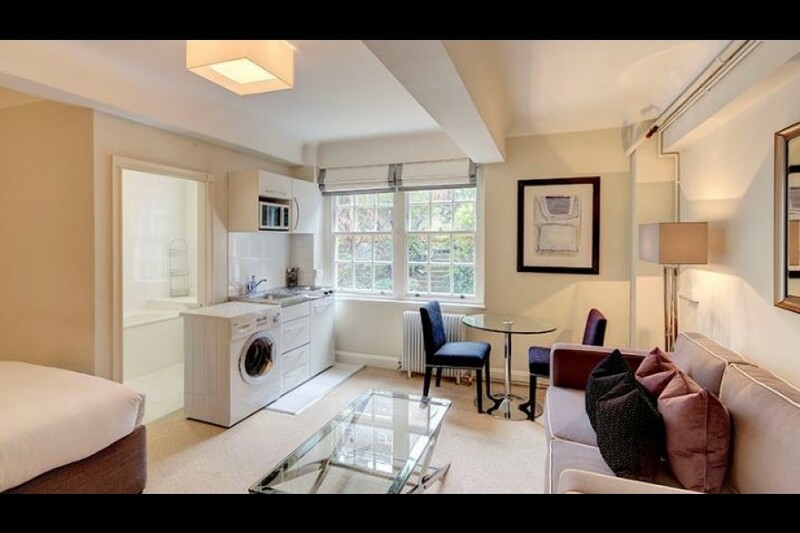 5 mins walk from tube station. 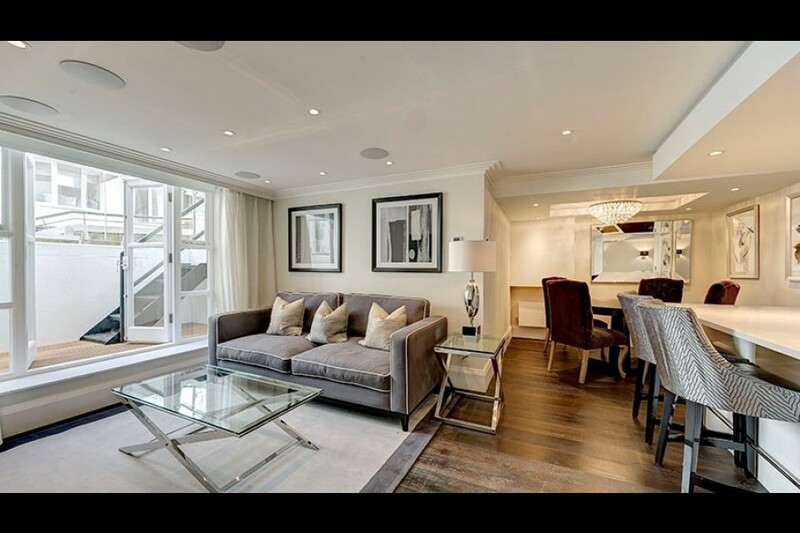 Stunning and bright recently refurbished studio apartment in the heart of Chelsea. 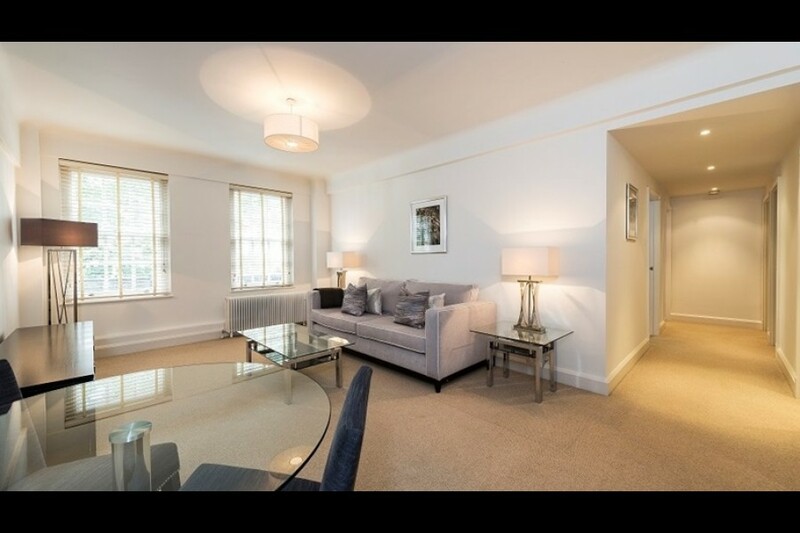 Minutes from South Kensington and Sloane Square Stations. Studio apartment designed to high specification. Located in the heart of Chelsea. 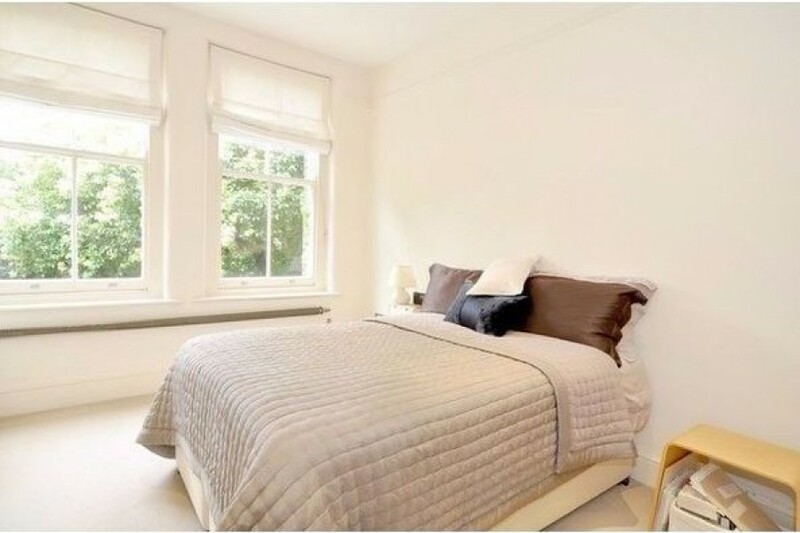 Modern and spacious one double bedroom apartment located in a prestigious mansions just off the fashionable Kings Road on the first floor of a period building. 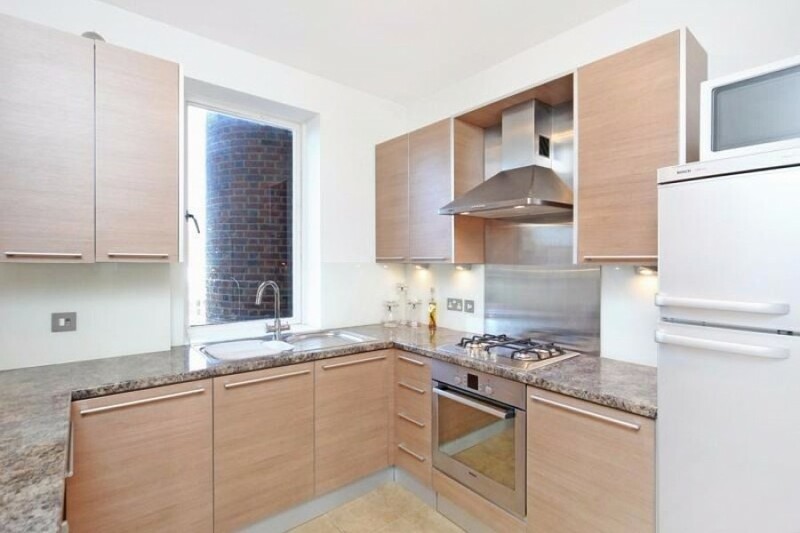 Contemporary and spacious one double bedroom apartment located just off the fashionable Kings Road on the second floor of a period building with lift. 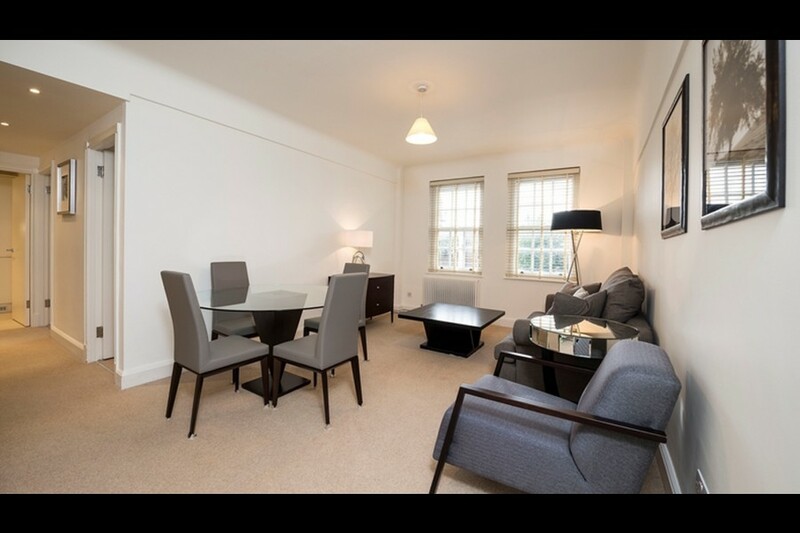 Spacious, two bedroom apartment designed to high standard. Situated in the heart of Chelsea.